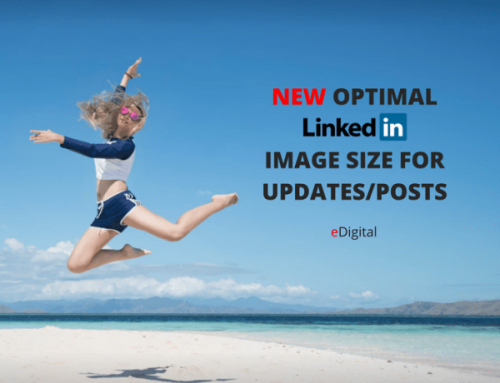 Having the most optimal cover photo size for your Linkedin personal or company page profile is a cool way to visually promote your personal or business. If you are not good at design, you can find some great LinkedIn background image templates in Fotor photo editing tool. WHAT IS A LINKEDIN COVER PHOTO? WHY OPTIMISING WITH THE NEW COVER PHOTO SIZE? One of the two most important images of your personal brand or company profile. This photo image is likely to be the first image a potential customer or employer will see about you! Make your profile stand out. The reality is most people and companies do not make the time to have the latest most optimal photo image size dimension that fits perfectly on their linkedin profiles. If you do, then you know that at least you are leading the pack. WHAT TOOL CAN I USE TO GET THIS COVER PHOTO RIGHT? Do not add text. It looks really wrong. Be as simple and minimal as possible. If you want to promote a product or a service, it is fine, have only one and get the design pleasant for the eye. Be inspirational. Think this Linkedin background cover image is a way to encourage people to follow you. People will not follow a person or a company with a very bad or negative image.